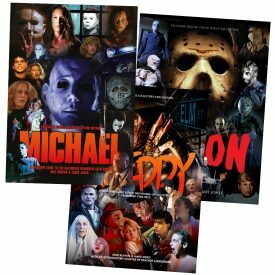 Beautiful guides to three modern classic slasher franchises, with combined low shipping rates! It’s hard to believe that some of the best-known ‘modern’ horror franchises are now almost forty years old. Just like the classics of Universal yore, they helped to shape the horror culture of their time, and have become key cultural milestones in their own right. 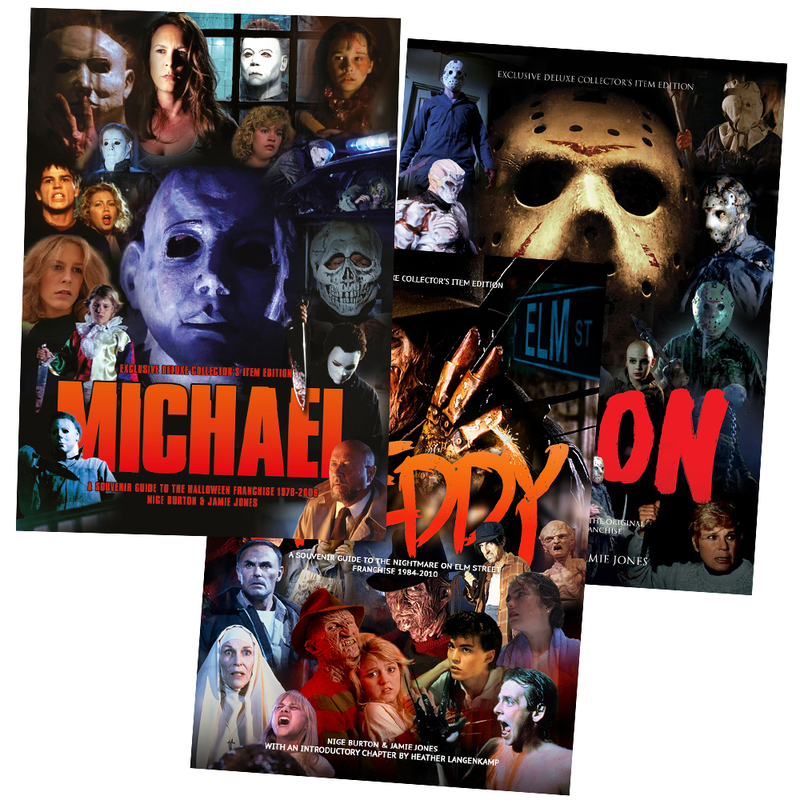 Our saver trio bundle includes the Michael guide to the Halloween franchise, the Jason guide to the Friday the 13th series, and the Freddy guide to the Nightmare on Elm Street saga. With a discount on the cover price for each issue, and combined shipping, it’s an ideal way to rediscover these modern classic movie series and appreciate them all over again. Each movie has a separate chapter in its respective guide, examining the making of each production and its impact not just within the series, but as a standalone horror movie too. 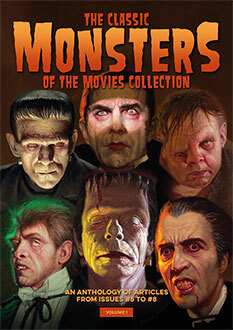 Biographies of cast and crew tell the often surprising stories of the stars who brought horror into suburbia, and of course, every page is richly illustrated with stills and posters that capture the atmosphere of these seminal franchises. This book is a really good book about Friday the 13th.